To purchase this publication click below. 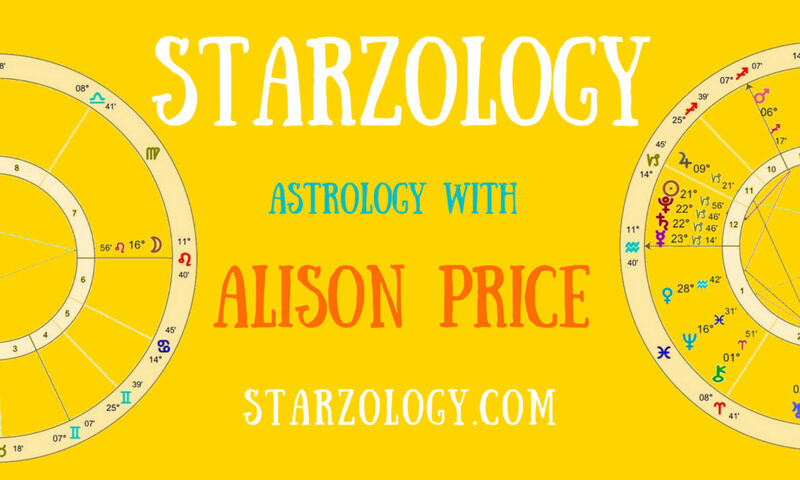 The latest digital book by professional astrologer Alison Price. Introduction to Astrology comes at a time when you can open your mind and heart to the ancient craft of astrology. You can learn astrology and grasp the basics of reading a chart for yourself and others. Quickly and with a solid information. Have you been fascinated by astrology and found it sometimes resonates with you? Do you want to learn a bit more? This eBook course workbook has been tailor made for students of astrology. Written by Alison Price a passionate professional astrologer, international lecturer and teacher. Introduction to Astrology helps you build on astrology knowledge and you can work at your own pace. Chapters include the signs, the planets, the houses, chart division, the aspects and synthesis. Included are details for setting up your own Starzology discussion group with your friends to find supportive and interesting peers for your studies. If you want a better grasp of the basics of astrology then Introduction to Astrology beginner’s course workbook with questions and answers is for you. Learning astrology is a personal journey, start yours now by taking the first step. “But what does it mean?” is the question most often asked by those wanting to learn how to read a chart. If you have ever said those words then Introduction to Astrology is for you. Embrace your astrology interpretations with these practice questions and answers and know you are on the right track. Having the answers lets you check that you are correct. Introduction to Astrology will help you get to grips with birth chart interpretation for yourself and others. Written expressly for hobbyist and student astrologers eager to get better. So what are you waiting for? Purchase your copy of Introduction to Astrology now and you will receive a link to download the PDF e-book immediately. Thank you for your purchase. If you like what you read, I invite you to send me your testimonial or just drop me a line at alison at starzology dot com. And thank you for spreading the word! What Readers Like You Are Saying About Introduction to Astrology – A beginner’s course workbook – includes questions and answers by Alison Price.